An easy DIY project to keep those books, magazines and bottles you want organized and visible. 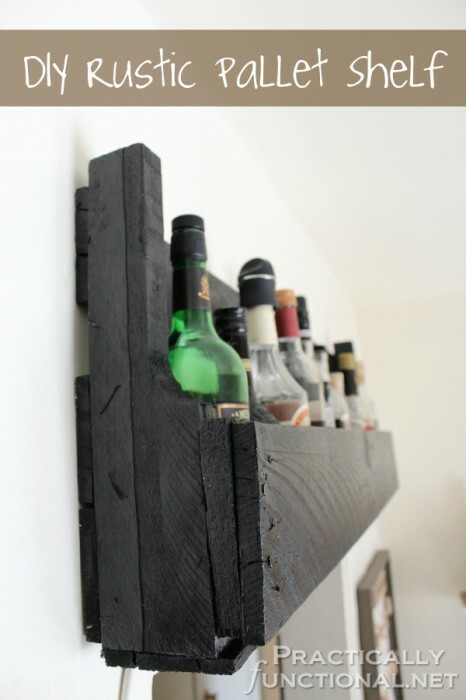 A clever and creative DIY project and use for your home decor. Recycle an old pallet and create something that will last forever.